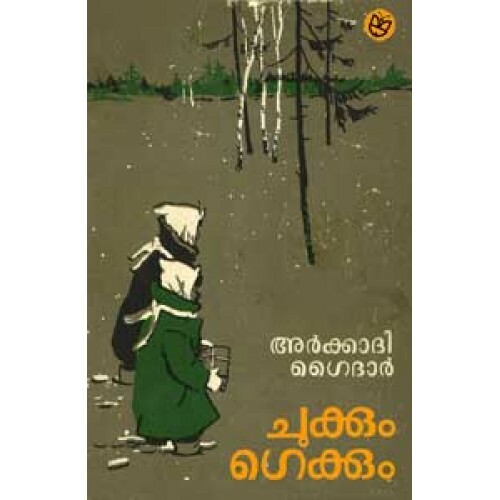 Malayalam version of one of the most popular Russian books for children. Chukkum Gekkum by Arkady Gaidar tells the adventurous story of two children, Chuk and Gek, who live in Moscow. 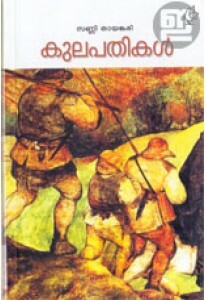 Translated from Russian into Malayalam by K Gopalakrishnan. This edition has original illustrations by Russian artist D. Dubinsky. 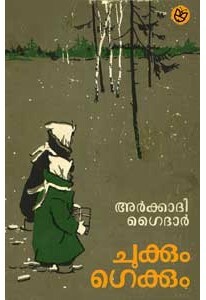 This edition is published in arrangement with Progress Publishers, Moscow.